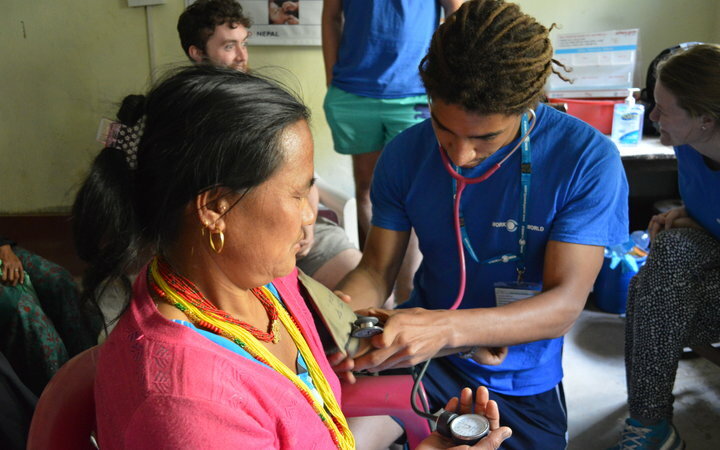 While taking your placement at home provides you with a familiar healthcare system, familiar proceedures, and a familiar culture, placing yourself in the midst of an unfamiliar country and learning from the ground up is one of the best things you can do for yourself and your future in healthcare. Here's why. Nothing says ‘employ me’ like a CV brimming with overseas experience in your specific field. Potential employers will see you’ve willingly put yourself in an environment where the rate you’ll learn and gain experience far exceeds that of staying in a familiar healthcare system. They’ll be thinking ‘resourceful, resilient, and determined’ without you having to shout the buzzwords yourself. A study taken in 2013 shows that “[...] graduates who studied abroad as part of their degree are 24 percentage points more likely to find employment 3 years following graduation relative to their non-mobile peers.” (Di Pietro 2013). 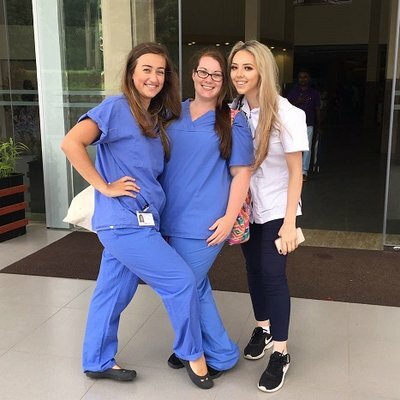 You’re going to meet a whole host of characters if you decide to travel overseas for your healthcare placement, from the people you’ll live with to the staff that surround you in hospitals and clinics. Meeting people in an unfamiliar place and sharing the experience together forms a unique kind of friendship. The memories you’ll make - and the friendships that created them – genuinely last a lifetime. 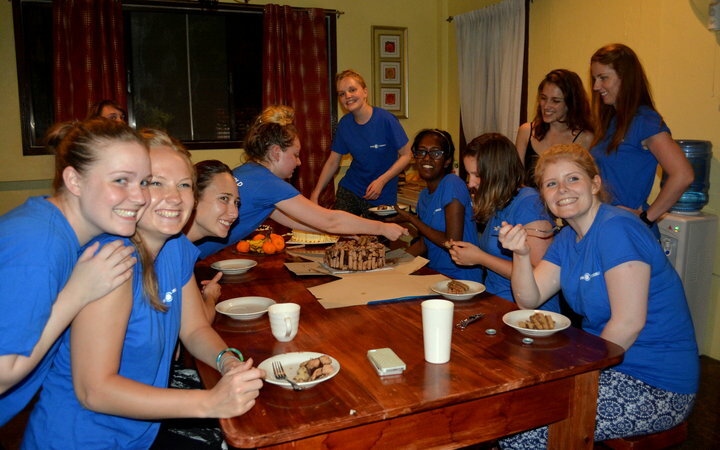 "During my time in Tanzania, I lived in a house with 10-15 other students from Canada, USA, U.K, Europe, and Australia. We all lived together, ate together, and went to our hospital placements together. Something I wasn’t prepared for before arriving in Tanzania was just how many friends I would make from all over the world and what I could learn from them about their own health care systems, instead of just Tanzania’s. 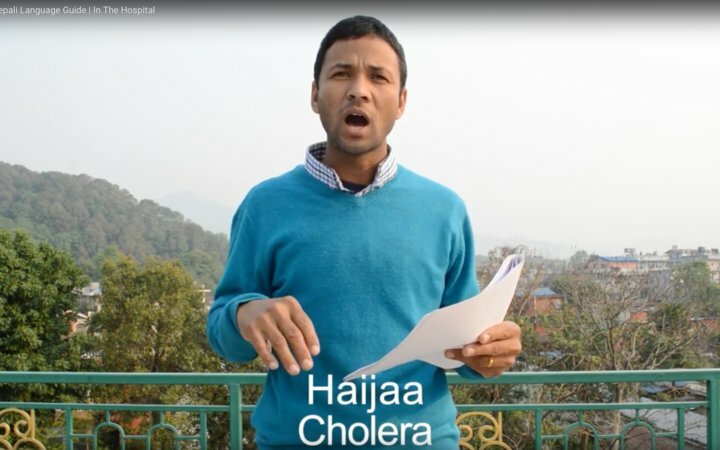 I not only got to experience health care in a developing country, but I got to learn what it is like in a range of many other developed countries." Tamalee Henson, University of Western Australia. What’s more, if you travel with an organisation these new friends are likely to be similarly minded healthcare students and professionals, meaning they'll double up as invaluable international contacts. You'll be builiding the foundations of a global network whose expertise and advice might well help shape your career. Sharing the skills and knowledge from your differing cultures will also allow you to pick up techniques that will help better you professionally, keeping you open minded and enabling you to better interact with patients from different cultures. Upon returning to Leeds from her Midwifery placement in Ghana, qualified Midwife Nada Majid was able to make the Ghanaian women there feel more comfortable when in labour, espeically if they had previously experienced labour in Ghana. Read more of how Nada's experience overseas empowered her here. Seeing the way other countries provide care will change the way you view your own practices and healthcare system. You’ll develop a new empathy for cultures that have considerably less resources, and - if you chose to stay in a rural village - get exposure to holistic, herbal, and historical healthcare. Embracing your host culture’s values and traditions – especially on a clinical level – will lead you to evaluate your own beliefs, and develop as a result. "There are a lot of reasons to choose any particular elective experience – for me, in coming from a country with a first class healthcare system, I was interested in immersing myself in a new and unfamiliar community, embracing the ‘culture shock’, to observe, learn and contribute however I could...Sri Lanka, for its part, presented the opportunity for a different kind of cultural and educational immersion, with the added temptation of travel and adventure at your doorstep." - Edward Spraggon, Univeristy of Queensland. It’s no surprise that learning a new language keeps your brain healthy. It’s also attractive to employers, and let’s be honest – it’s just plain impressive. Getting to grips with the local language will allow you to engage with patients from the country you’re working in on a much more personal level. It’ll also earn you the respect of local healthcare professionals, and open doors to more opportunity while on placement. [Note that we provide weekly language lessons in our houses which are geared towards preparing you for your clinical experience]. “Learning Swahili really did help; the doctors and nurses really appreciate it when you make the effort to speak their language. Ask questions and be active in all that is going on around you.” - Samantha Scoggin, University of Michigan. If you choose to take your placement abroad, you’re going to learn. You’re going to learn a lot, and you’re going to learn a lot quickly. If you’re working in a low resource setting, you’ll pick up resilience from local staff who experience hardship as the norm. Your self-confidence will be continually boosted by challenging experiences, tangibly growing communication skills, and a confidence boost. The list goes on. 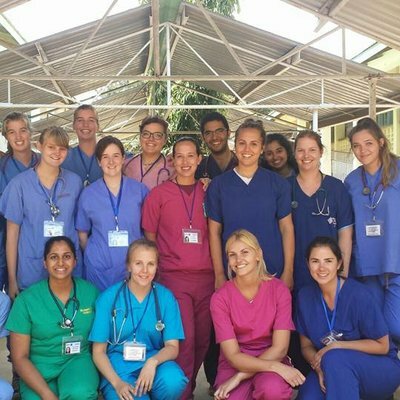 "A clinical placement overseas can be a life-changing experience. It can make you reflect on what kind of professional you want to become. Seeing things on the TV, in books or on the internet is incomparable to experiencing it in person. It provides you with perspective on your profession." Adrienne Day, Griffith University. 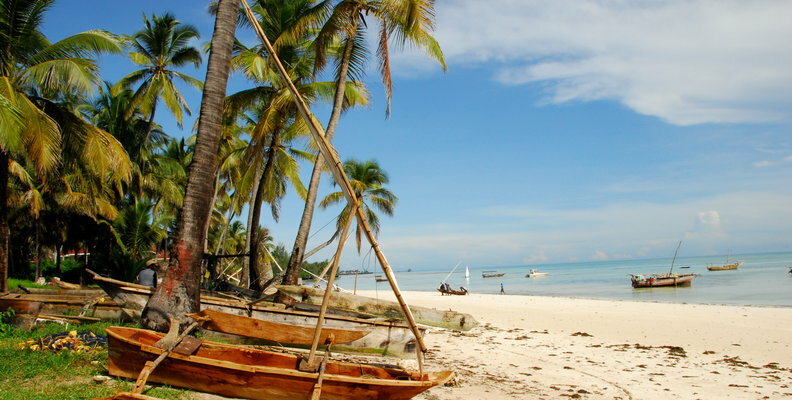 Where’s the sense in heading to an exciting destination if you’re not going to explore it? 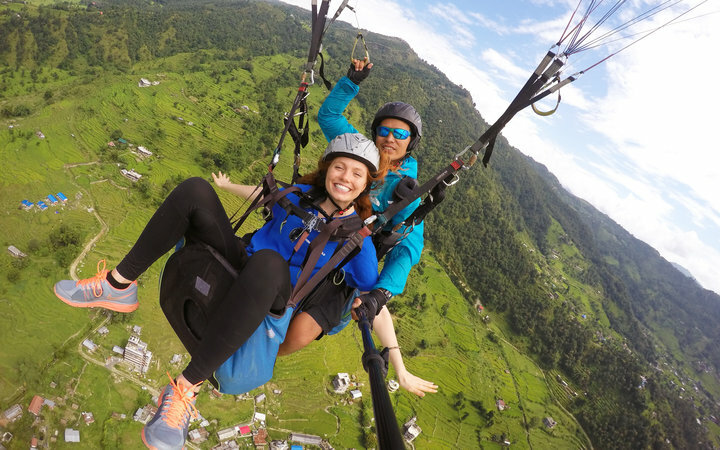 Whether it’s trekking through the misty Himalayan Mountain range in Nepal, whitewater rafting through ancient gorges in Peru, or exploring the Maasai markets in Tanzania, there are endless opportunities for adventure whatever type of traveller you are. If you’ve made it this far down the page, you’re ready to take the first step. To read more about taking an overseas placement, click here, or call us on +61 3 7000 6007 to chat about your options.